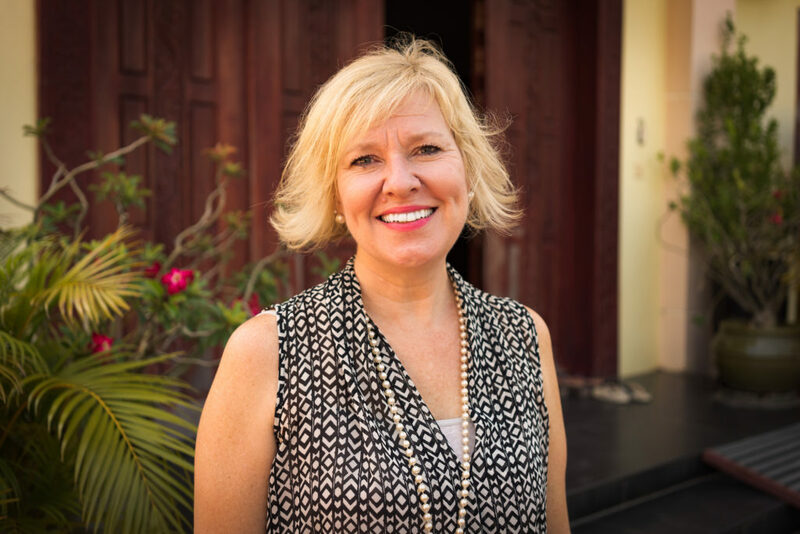 Helen has been working in the field of counter human trafficking and abuse since arriving in Cambodia in 1999. After witnessing of the lack of a coordinated response to human trafficking in Cambodia, Helen founded the Chab Dai Coalition in 2005. Starting with just 11 members, the coalition has grown to over 50 members. Helen assisted in Chab Dai’s growth to include projects involving Prevention, Capacity Building, Case Support and Community Based Client Care for survivors, and Research. Since Chab Dai’s inception, Helen has been at the forefront of facilitating collaboration and collective action amongst anti-trafficking and human rights organisations globally. Currently, Helen heads up the Global Learning Community, which works with over 100 anti-trafficking stakeholders from more than 20 countries to help build their capacity and connect them to others within the global movement. This includes leading the engagement strategy of Freedom Collaborative, an online coalition and information portal in partnership with Liberty Asia.